Lawson Travel is a Travel Management Company located in Dallas, Texas. It was founded in 1997 by our CEO, Mr. Biju Thomas, who comes from a family that is heavily steeped in the travel business. From its small beginning 21 years ago, Lawson Travel has grown to become very influential in the travel industry. 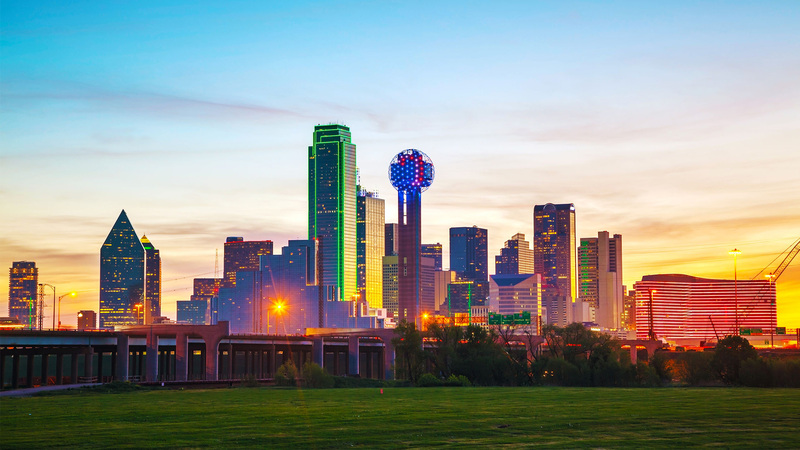 Due to our trustworthy relations at the local level, Lawson Travel has developed a strong and loyal customer base in Dallas-Fort Worth. Lawson Travel has gained positive name recognition in the region by consistently providing superlative travel services to all of our clients. Before all other considerations, our travel experts hold the best interest of our clients as priority number one, tailor-making your itinerary to your specific preferences and specifications. As a result of our positive customer focused, much of our new business comes from referrals. You too, can depend on Lawson Travel to make decisions that are always in your best interest. Let Lawson Travel take you safely and hassle-free to your destination. You will return with wonderful experiences and pleasant memories.